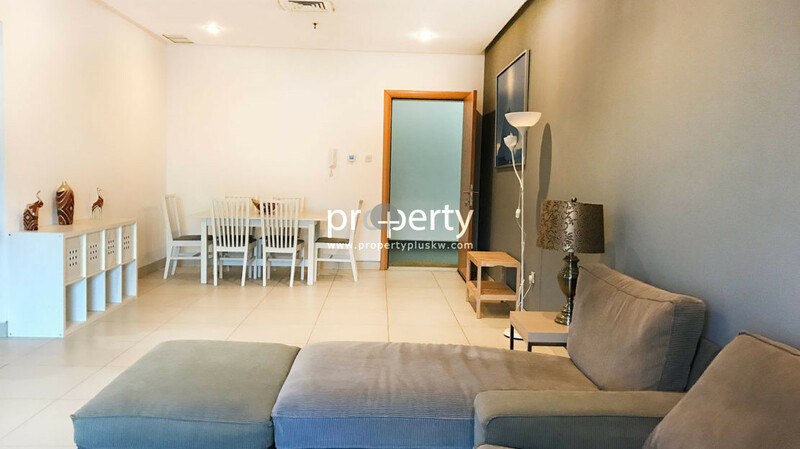 Fully furnished 1 bedroom flat for rent, Fintas, Kuwait. Modern and spacious fully furnished 1 bedroom apartment with balcony for rent in Fintas, located next to the main high way. 1 bedroom with 1 bath, big living hall with dining area, equipped kitchen, big balcony. Amenities are gym, kids play area, garden, outdoor pool, 24/7 security. Contact us to schedule a property viewing.